Tiny & mighty, spark plugs do a tough job with durability. Spark plugs provide the electrical spark needed to burn the air-fuel mixture. When you need to send electricity to the engine for fuel combustion to generate power, the end of the electrical route are the spark plugs that deliver the spark required for combusting the air-fuel blend. Each engine cylinder has a dedicated spark plug that provides the combustion spark necessary with each piston stroke. Firing countless times over the course of their lives, spark plugs are durable instruments, but they can’t last forever. 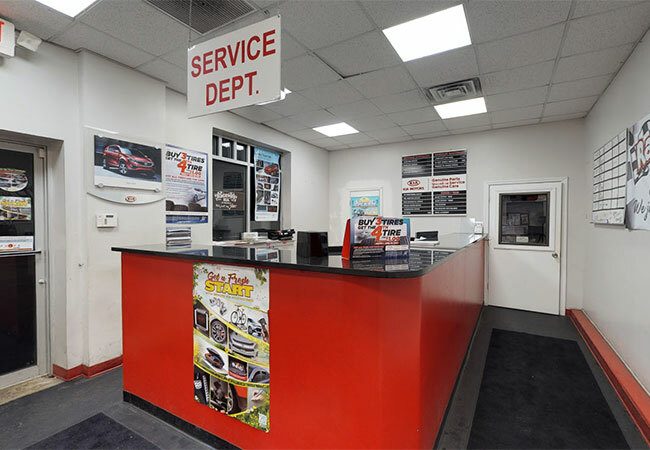 When it’s time to replace the old spark plugs in the car, van, or SUV, gain peace of mind by bringing your vehicle to Raceway Kia of Freehold for a Spark Plug Replacement Service. 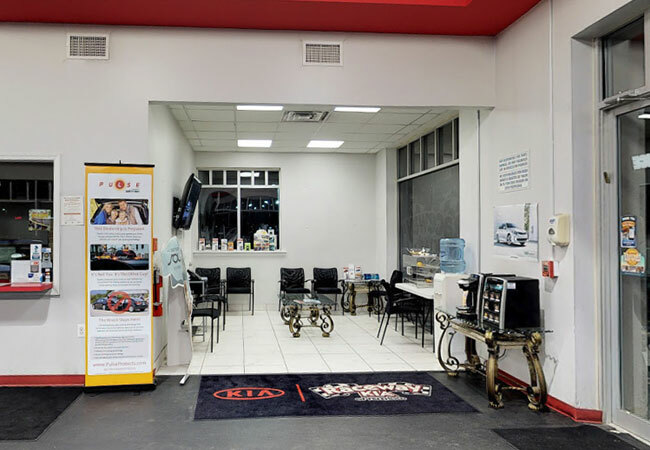 Spark Plug Replacement Service at Raceway Kia is an opportune, stress-free endeavor for all of our customers. Relax in our comfortable waiting area with TV, complimentary coffee & snacks while we take care of the hard work. 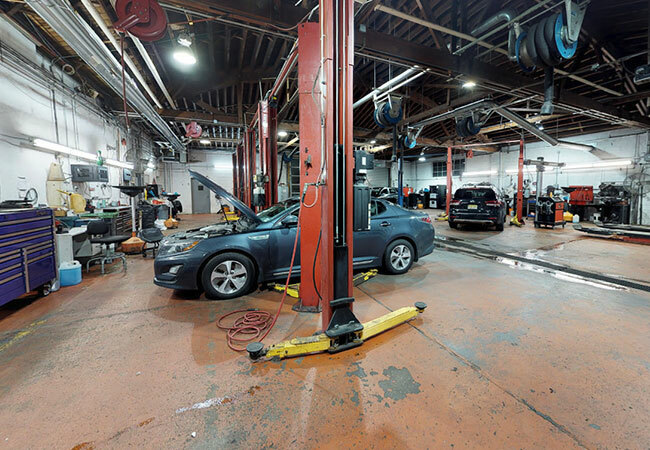 Every Spark Plug Replacement Service begins with a certified technician, a proven service protocol, and genuine manufacturer-approved replacement spark plugs meticulously engineered and rigorously tested for performance in your vehicle. Spark plugs typically fail because of carbon buildup that restricts the small opening that sponsors the electricity. The small opening provides the two points that allow the electricity to arc. When the electricity can arc between the electrodes, the spark burns the fuel. When the arc is blocked by carbon, no electricity is present to combust fuel. 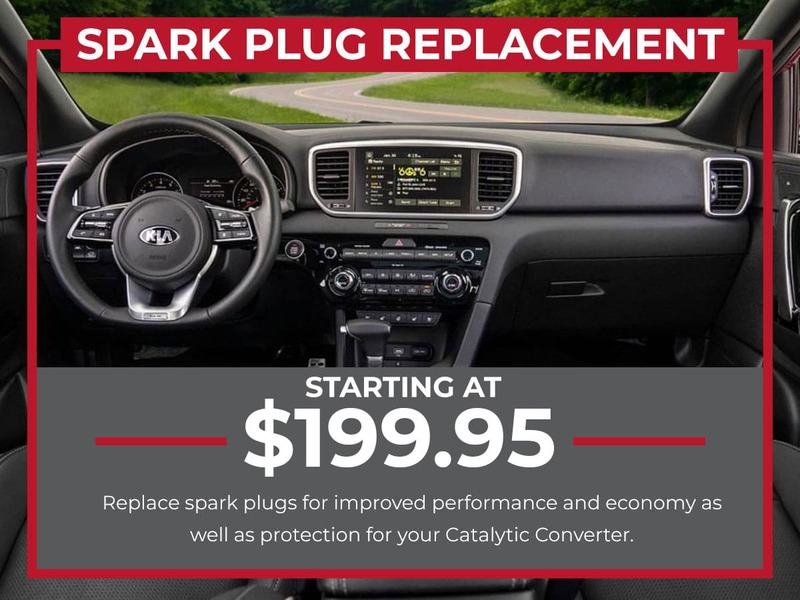 Gain peace of mind when you bring your vehicle to Raceway Kia for Spark Plug Replacement Service because you already know that the service will meet your expectations as we are the #1 CSI Kia Dealer in the Country. 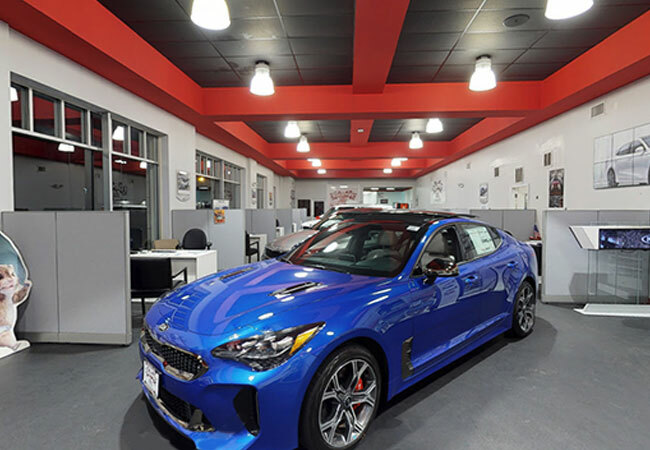 Raceway Kia of Freehold is conveniently located near Jackson, Old Bridge Township, & Middletown, New Jersey.